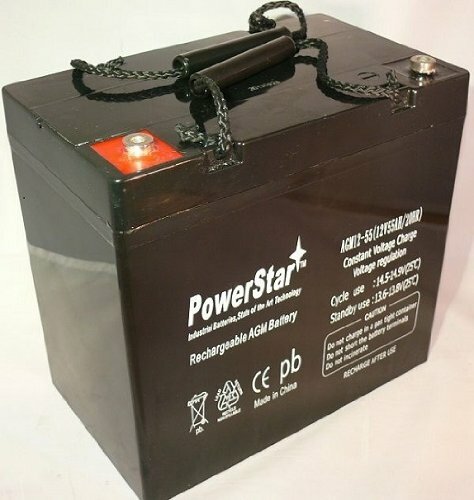 PowerStar is the most trusted brand for all your SLA battery needs. PowerStar makes the highest quality Sealed lead acid batteries with the industry leading 2 Year Warranty. PowerStar SLA batteries come with a 2 year warranty. Battery fits UB12550GRP22NF- UB12550 (Group 22NF). L= 9.0 c W = 5.4 x H = 8.1 inches.